Want to bag yourself 250,000 points in Spark Profit? Just snap an interesting photograph of someone enjoying themselves playing on their phone that we can use in our ads. 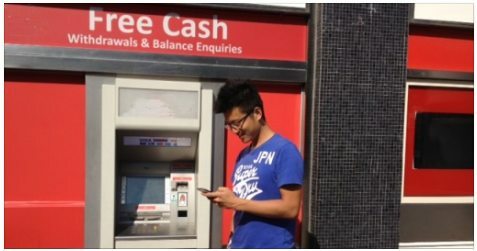 The best 20 submissions will have their Spark Profit accounts awarded with 250,000 points. We are looking for photos of real people having fun playing on their phone. It can be a really simple photo like the example above – it should only take a few minutes to snap off a photo using your phone. If we select your photo, we will award you with 250,000 points! And points mean cash in your account each week. Please remember to include your SparkProfit nickname so we can identify you if we use your picture and pay you your points. The only rule is that by submitting your photo, you grant us permission to use the photo in our social media advertising for the game. So, get those photos into us and earn even more points! We will announce the 20 winners through the chat in the game – so keep an eye out! And get snapping! 1.120 The Line In The Sand For EURUSD? An interesting symetical pattern is forming on the EURUSD. The 1.120 level has provided support and resistance recently; we may get some play around this level. There is potentially a right shoulder and symmetry if resitance can hold price a this level. This may attract the shorts. Out sentiment index is demonstrating a slighly bullish consensus amoungst our players. 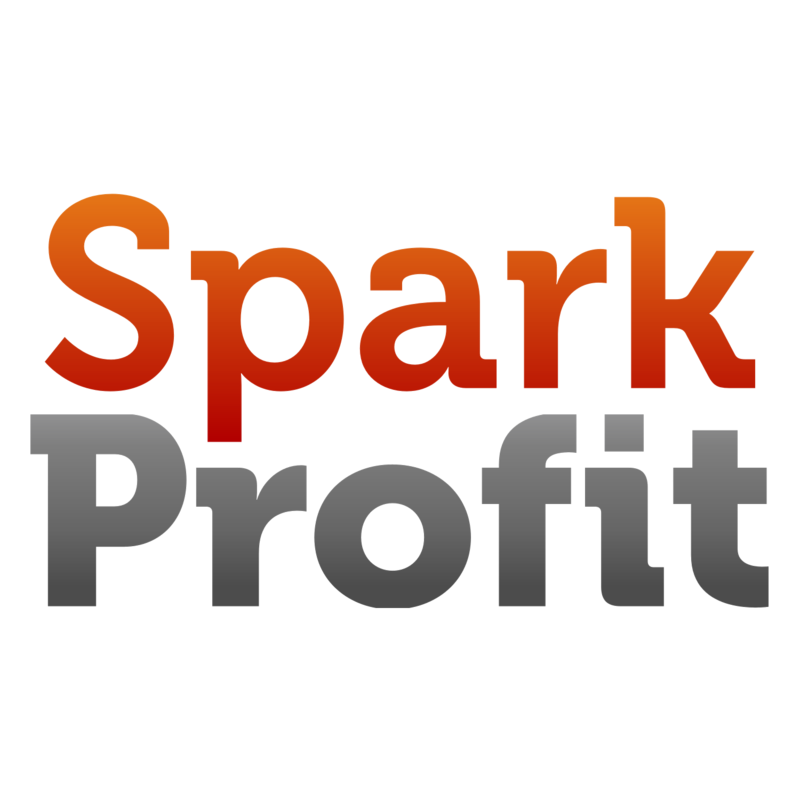 Which ever way you think EURUSD is going to go, you can play it risk free with SparkProfit. 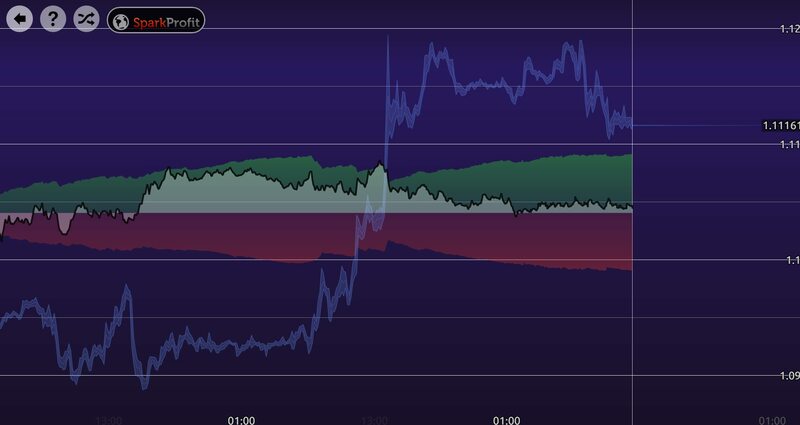 Risk is on tap this week for the EURUSD with the interest rate decision and ECB conferance today and non farm payroll at the end of the week. The 161 ABCD has held at just under 1.12 – we may see some selling here again – look out for stop runs and a double top forming. If the 1.1075 level holds and we break to new highs, the symmetrical pattern completes at 1.1250 – there could be some supply here. What do our players think? The SparkProfit sentiment indicator, although net bullish, is looking very close to flipping to being short this pair. Our players are net long for now.